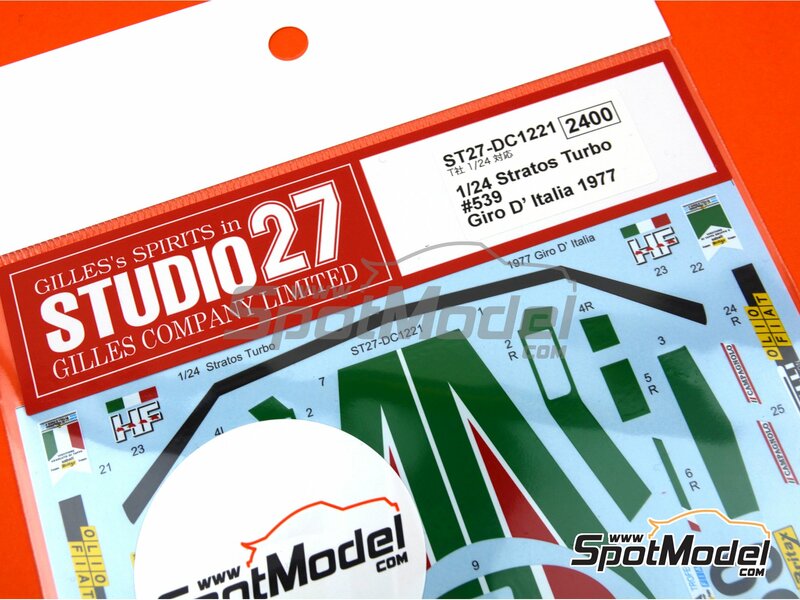 Manufactured by Studio27 in 1/24 scale with reference ST27-DC1221. 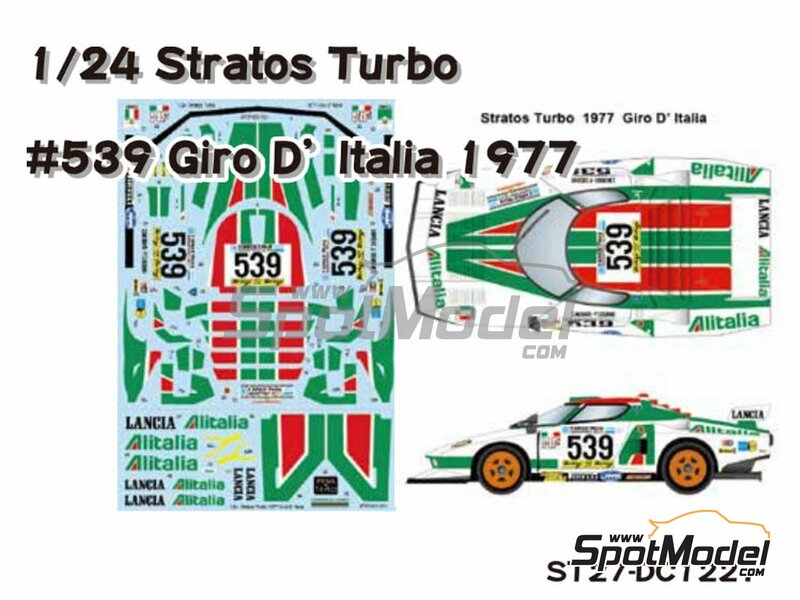 Raced at the Giro de Italia Rally in 1977. 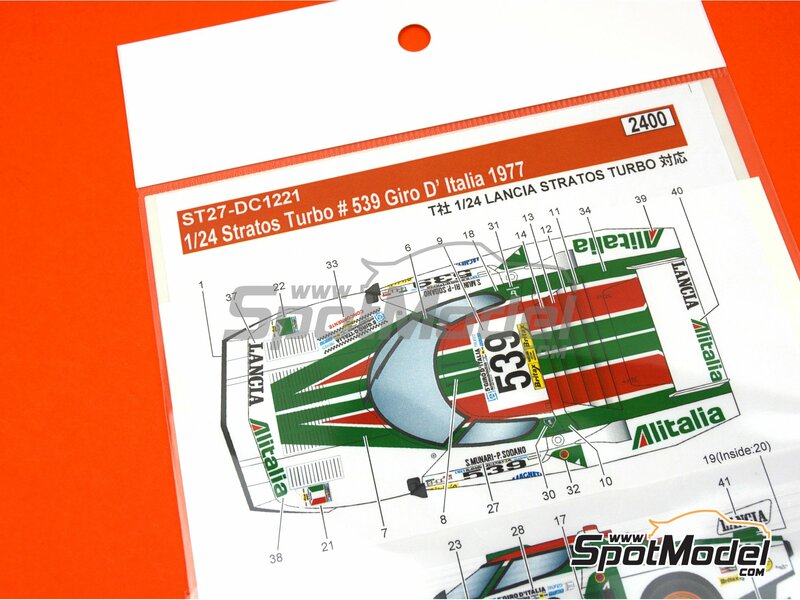 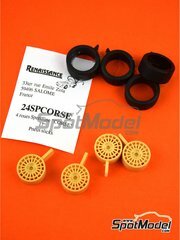 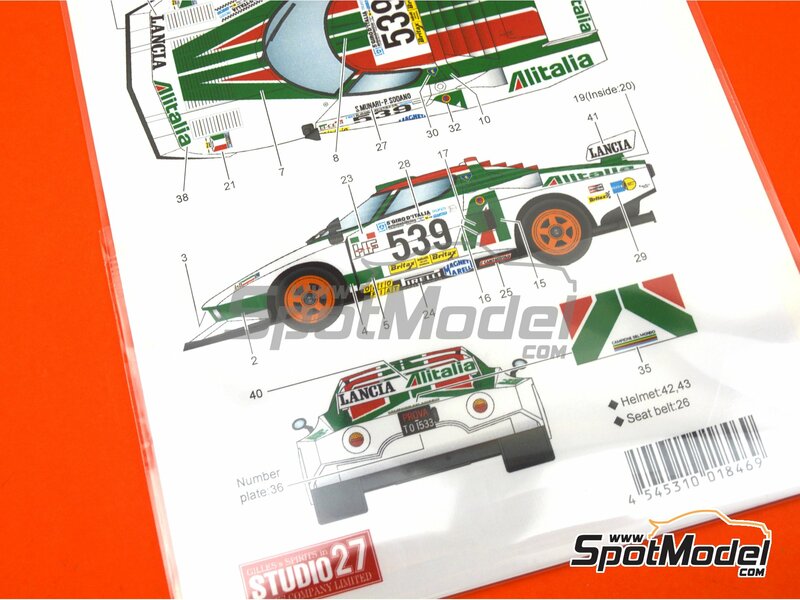 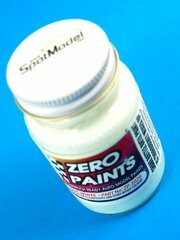 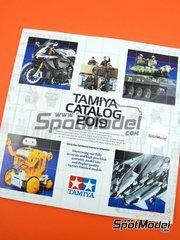 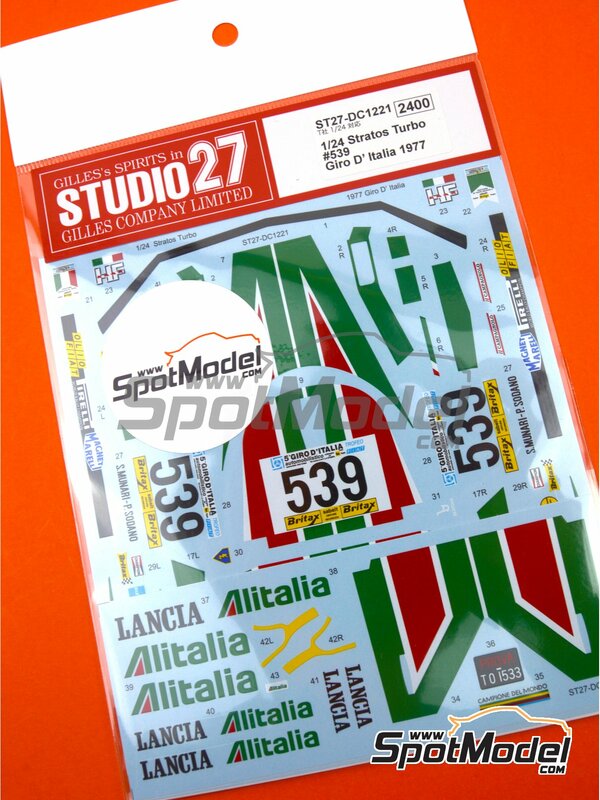 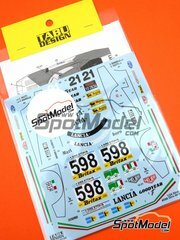 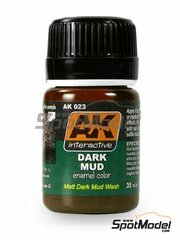 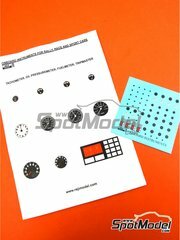 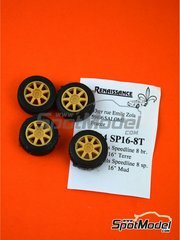 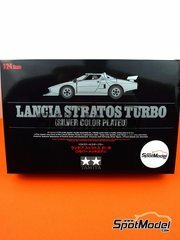 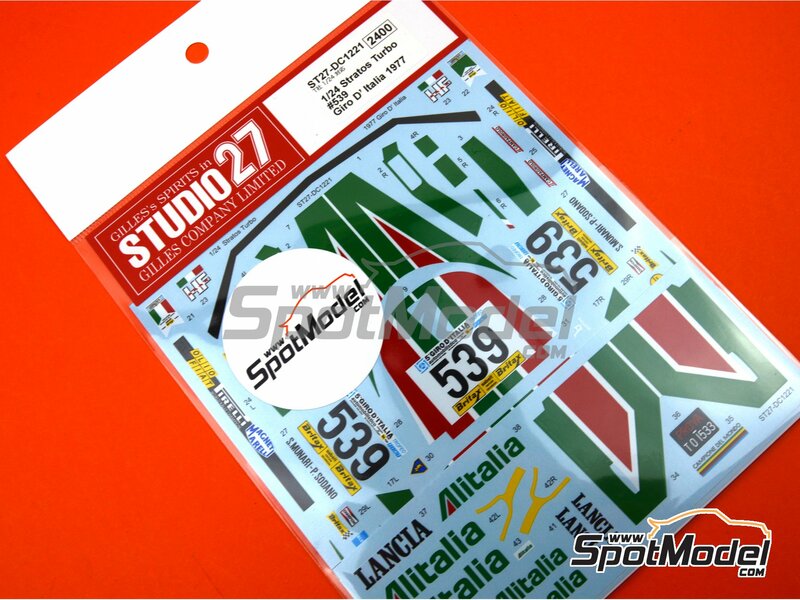 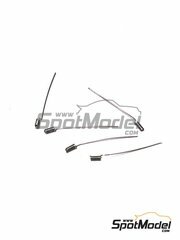 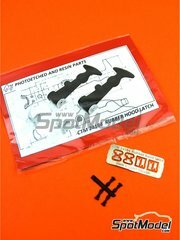 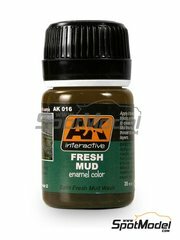 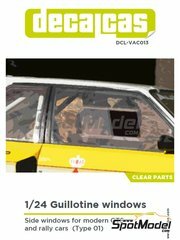 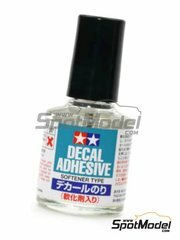 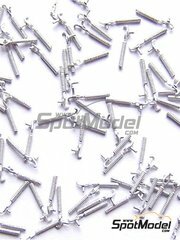 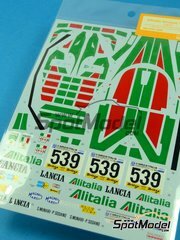 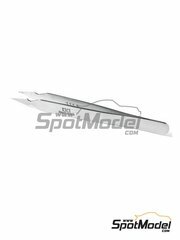 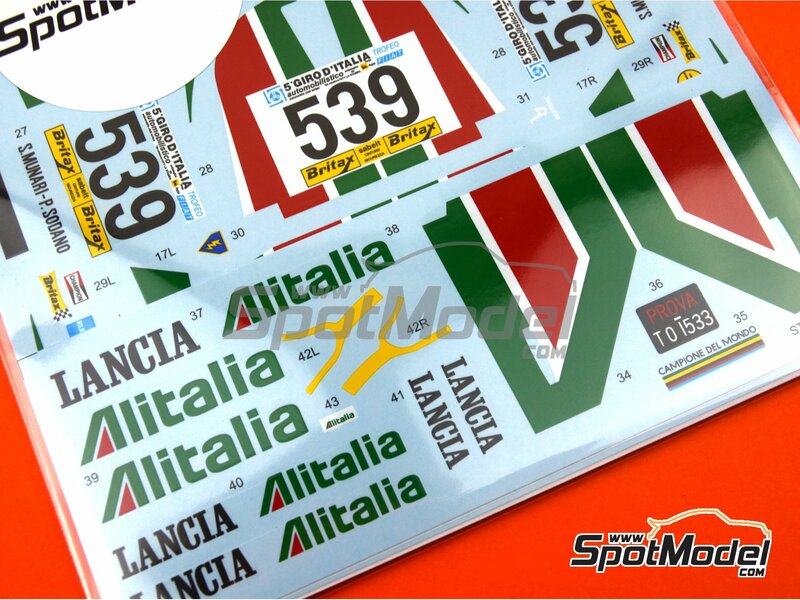 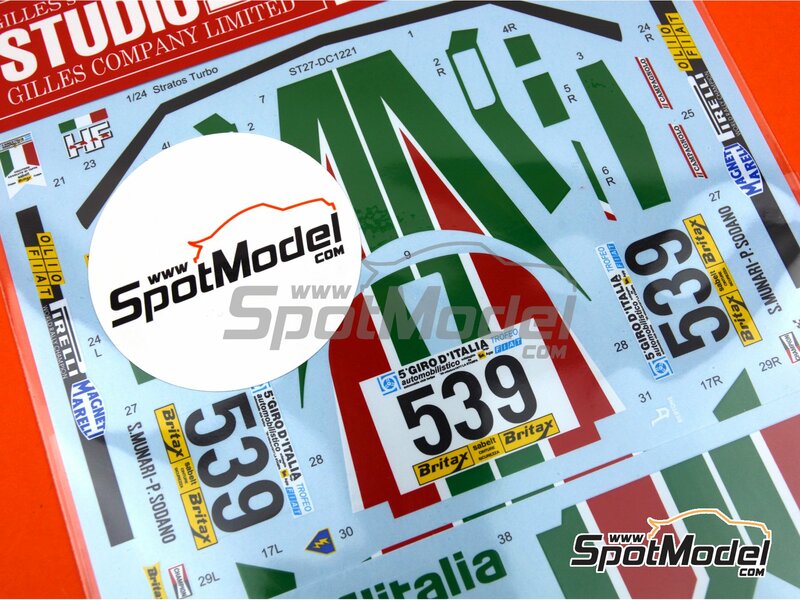 To be used with Tamiya references TAM24003, 24003, TAM25418, 25418 and 4950344254187. 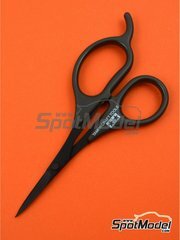 Package measures 150 mm x 180 mm x 1 mm (width x depth x height), weighting 13 g.